Tires By Web Blog: New Wheel Styles From American Racing! New Wheel Styles From American Racing! In January, American Racing debuted 53 new styles for their 8 wheel lines for 2012. New models will be available in the XD Series line, Motegi Racing Line, American Racing, American Racing Custom Shop, KMC line, Lorenzo Line, Moto Metal Line, and the Helo Line. Among the new styles is the legendary Torq Thrust II wheel. It is being transformed with a brilliant Chrome (PVD) finish. This timeless wheel has been produced for many years in a polished aluminum finish, and will soon be available in a PVD finish. (PVD), which stands for Physical Vapor Deposition, is an environmentally friendly vacuum coating process that provides brilliant and durable finishes that are nearly identical to the appearance of Chrome, at a much cheaper price. The Torq Thrust PVD will be available in sizes ranging from 14" to 17" diameter. A brand new wheel is making its way into the American Racing lineup this year, the AR896. 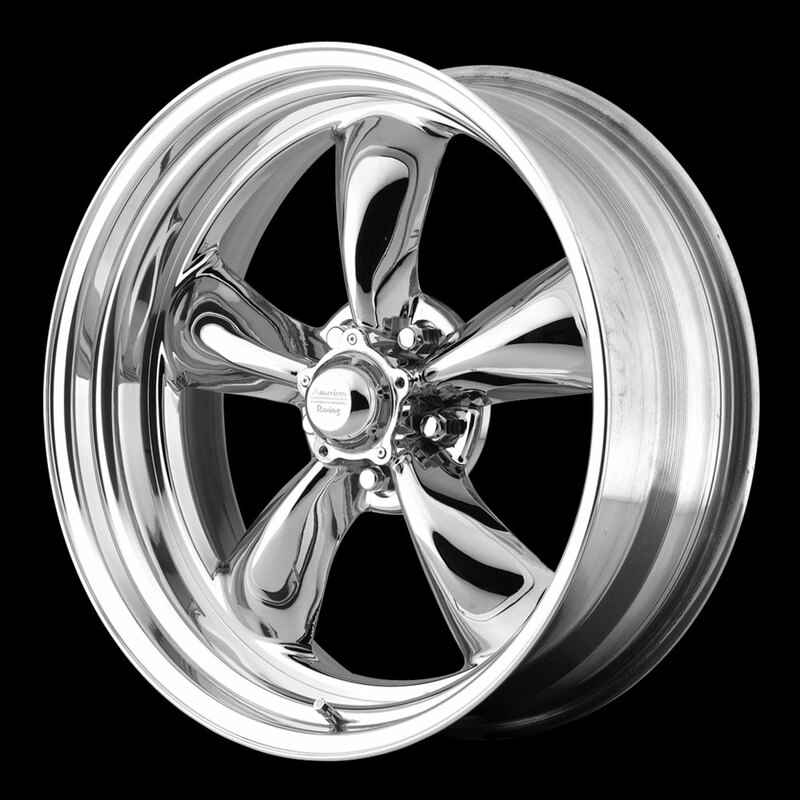 This wheel will be available in a standard chrome finish also dark silver with a machined face. The wheel will be available in sizes ranging from 15" to 18" in diameter. Moto Metal will also be adding a new style to their collection with the MO962. This wheel has a classic "deep dish" styling with a modern twist. 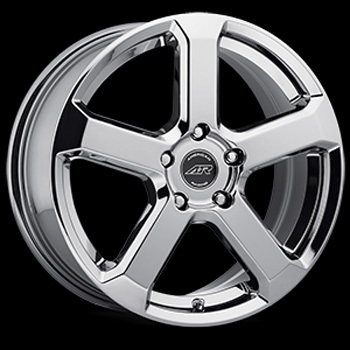 This wheel will be available in a brilliant chrome finish, and a glossy black finish with polished rivet accents. 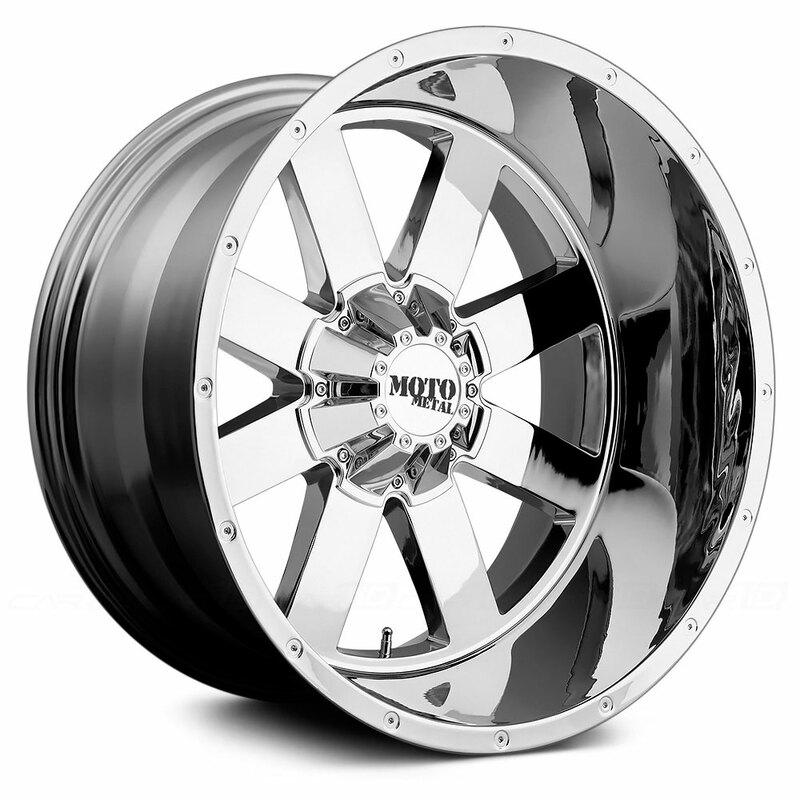 This wheel will be available for most truck fitments with sizes ranging from 18" to 22" inches in diameter. Motegi Racing is also expanding their lineup with the new MR120 style. This wheel will be available in a matte black finish and a silver finish. The MR120 will be available in sizes ranging from 17" to 20" in diameter. 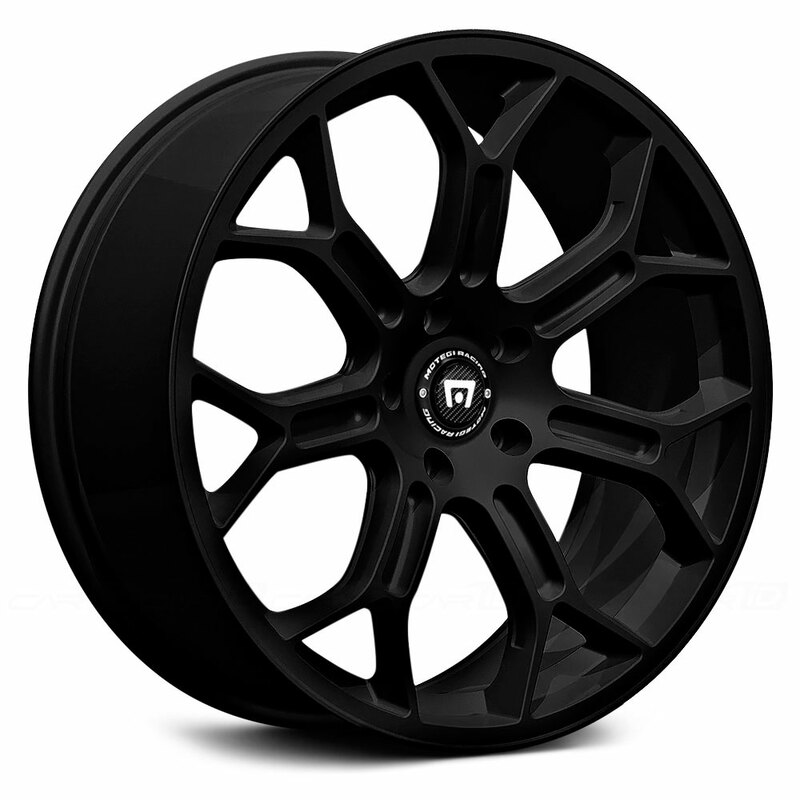 Be sure to check out the entire collection of new wheels from these and other brands online at TiresByWeb.com!